**NOTE** Brevet Information/Registration is usually available 2-4 weeks prior to the brevet. Until then, click the brevet name to view the RideWithGPS file. **NOTE** Brevet Information is available only on or from this website. 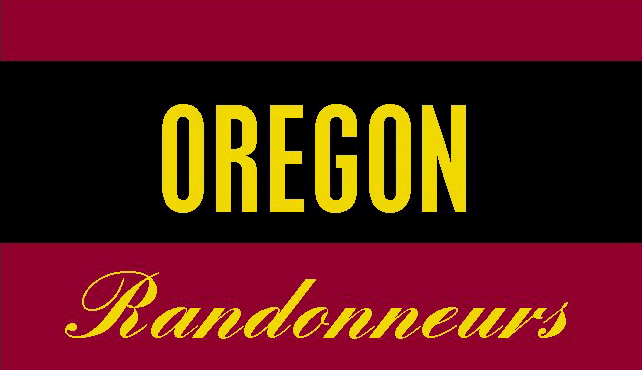 Oregon Randonneurs does not have a Facebook page or use Facebook for any official communications. Weather: 30-40s with some showers and wind. Weather: 50s, showers until 9AM, clear afterwards. Weather: 50s, Perfect. Tailwinds all days. Full moon. These dates are submitted as Audax Club Parisien and RUSA sanctioned events. Contact the RBA to add you name to the list. Calling all riders! People outside of or new to our area are curious about these rides. Share your descriptions of riding a Oregon Randonneurs event. Post you story on ORRando email list.